Check out this video clip of Senior Investment Officer, Peter Eickelberg. 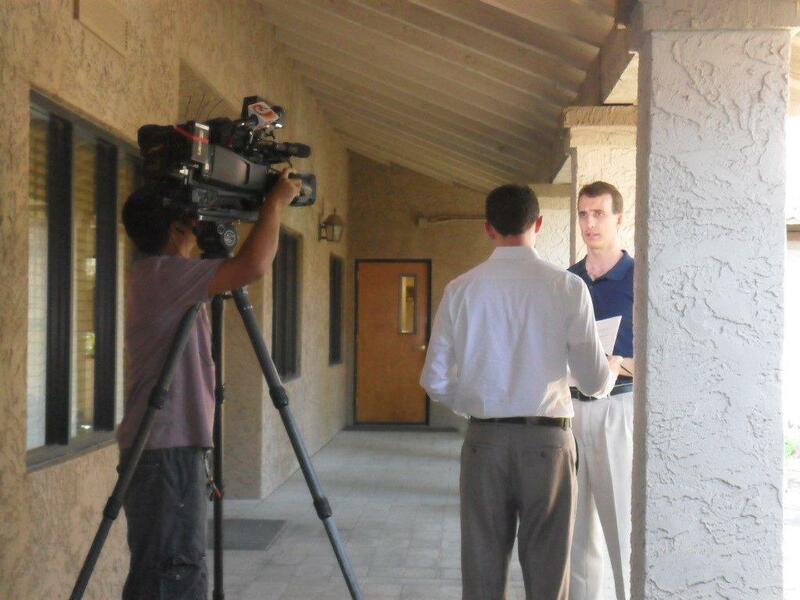 Jared Dillingham from KTVK news came out to our Phoenix office to interview Peter about the situation in Washington and how it may be affecting the stock market. Senator John McCain also appears in the clip. The original newscast aired on 3TV’s 9pm news broadcast on Wednesday, July 27th.